Like a gazelle, she strides forth, gallantly with esteem never before seen, she shines brightly in stardom. 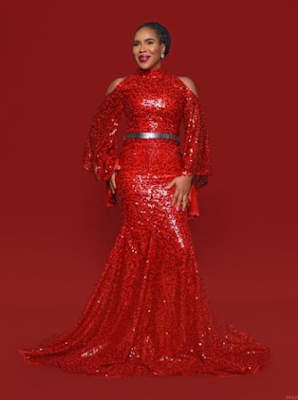 In what would be conjured as a rebirth, her Nollywood existence has metamorphosized unto a higher level of professionalism. 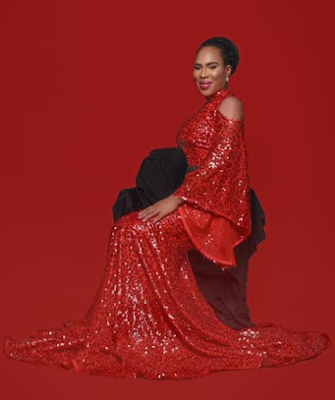 Faithia Williams, formerly Faithia Balogun, signed under a new management, takes on a full force as in a victorious conquest, to graciously appear on the bigger screens of Nollywood. 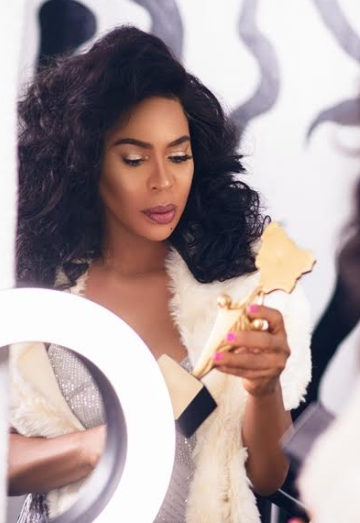 It is also of an undeniable fact that the Nollywood star now radiantly exudes beauty in a manner that commands appearances on the English segment of Nollywood. In retrospect to this, the actor is the star role in the latest Nollywood movie produced by Mike Ezuruonye titled “Soul Gigolo”. 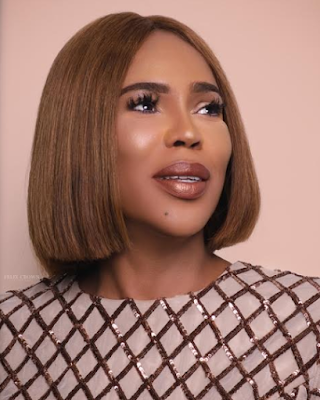 Faithia Williams is one of the biggest forces in the Nigerian movie industry that has kept the industry growing at a reasonably progressive pace. 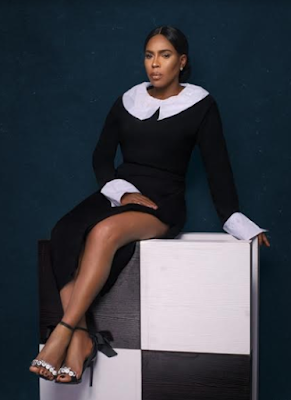 While she does this, she has also personally remained relevant in the industry over the past two decades, as she pursues a higher degree of prominence. 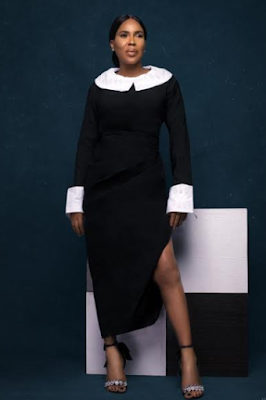 As part of her career pathway to excellence, she looks not like what she has been through, as she has amazingly turned her challenges around in what is deemed fit as a redemption. 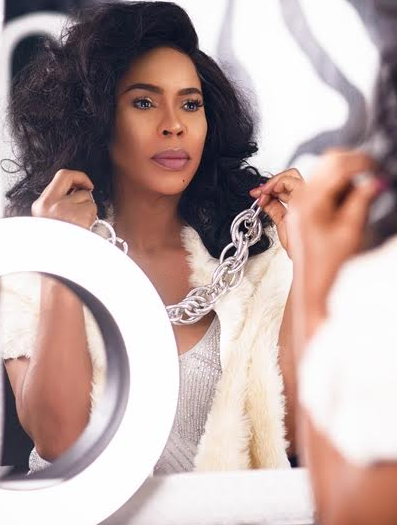 Signed under a new management, “Prestige Platform”, she is now starting to appear in mind busting Nollywood English movies unlike in the past where she was unknown to the Nollywood English world. To her credence, she recently hosted an audition for young talented individuals for her latest upcoming movie series. 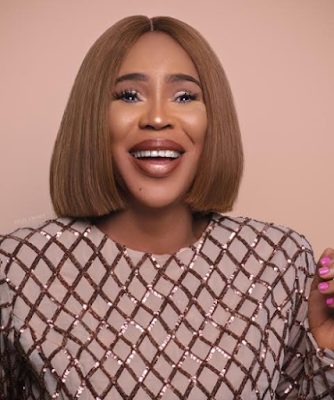 The Nollywood actor despite faced with quite a lot of challenges has proved worthy of a renewed stardom which can be attested to by the “glamour” as evident in the pictures below.